I think this is the best game ever! 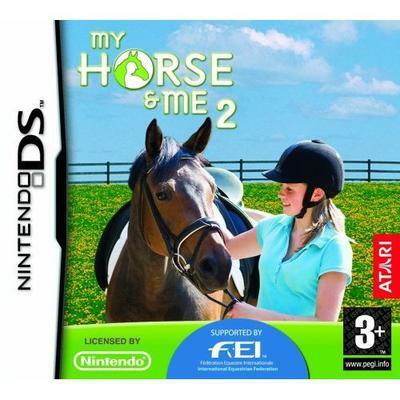 In the game, you have to write your name then you choose a horse then you give your horse a name. You can also choose the colors of your saddle, bridle, saddle pad and leg protectors. You can also choose what color your clothes can be. And every time you go to a show you get money. This sounds like it would be a really fun game. I think I will get it.